Missionary-scholar Jim Harries reflects on what Asian scholars have to say about Jesus, his death on the cross, and the culture of honor and shame. Marlene Yap, “The Crucifixion of Jesus Christ: From Extreme Shame to Victorious Honor,” The Asian Journal of Pentecostal Studies 21:1 (February 2018), pages 33-47. Jesus continued on, despite the shame, and therefore overcame it, by accepting all that was done to him, knowing that he had a greater purpose. Marlene comes from a non-Western background, and I think readers would like to hear more about that background. That could be as simple as: what is the word used in the language of Marlene’s people that might translate ‘shame’? What are the further ramifications of the use of that word? How do people understand shame, and how does that fit into, compare, or contrast with, biblical understandings, and contemporary understandings? What cultures have difficulty talking about shame or putting it into words? I myself live with and minister to the Luo people of Western Kenya. The Luo language does not seem to have a term that very accurately translates ‘shame’. Wichkuot, literally, ‘head-swell’, is the closest. But it would be inaccurate to say that Jesus suffered from wichkuot. Wichkuot is perhaps more like embarrassment than shame. I wonder how many languages have this kind of difficulty? That’s the kind of question that might have been helpful to have seen Marlene address. 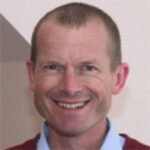 Are Westerners and Western missionaries as free from the fear of shame as is sometimes made out? Reading the article has had me reflect deeply on many related issues. It has me questioning – whether Western missionaries are as free from fear of shame as is sometimes made out? Marlene describes graphically and simply, how Jesus continued on despite shame and so overcame shame, by accepting all that was done to him, knowing that he had a greater purpose. Such should characterise more of Christian mission today! 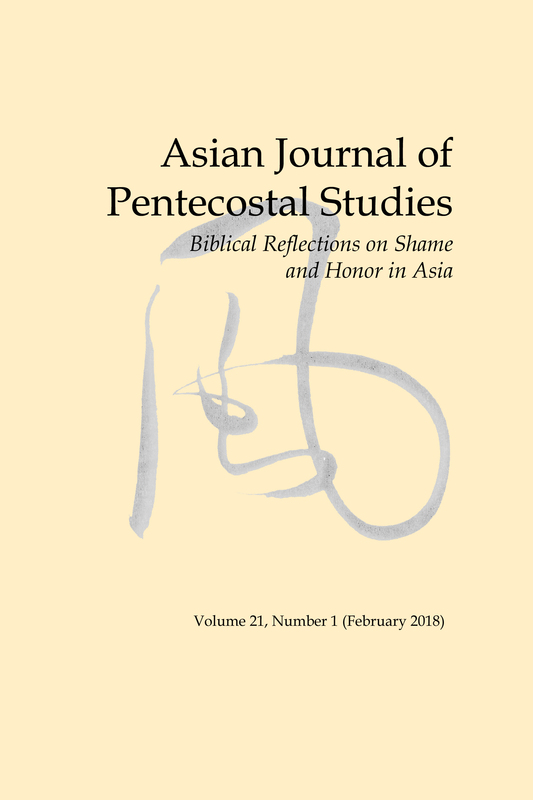 The latest edition of the journal of the Asian Pacific Theological Seminary, The Asian Journal of Pentecostal Studies, is available at www.apts.edu/ajps.